Why do communities on the 'Wet Coast' need to worry about Water Conservation? 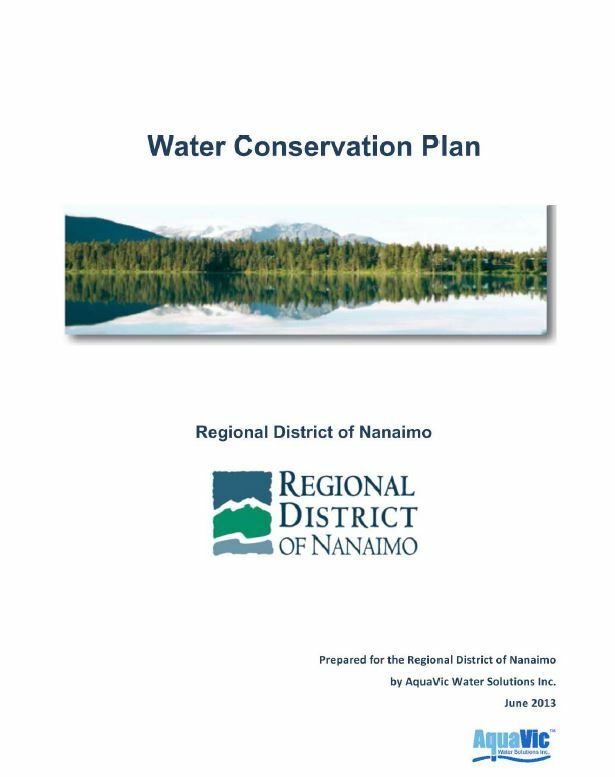 We think of coastal BC as having an abundant, if not overabundant supply of water. However, trends in increasing population and changing climate means that demands and pressures are also increasing and changing. The quantity and quality of our water resources are directly impacted by human activity including the amount we use on a daily basis. What are the benefits of water conservation? Meet current water supply demands for drinking, fire protection, and irrigation. Avoid or postpone the costs of new infrastructure, including reservoirs, pumping stations and pipelines. Save money on water and energy bills. Reduce the amount of greenhouse gases (GHG) which are produced when treating and moving water and wastewater to and from our homes. Apportion water resources for Ecosystem Services (these are benefits that humans obtain from ecosystems such as fish and wildlife, habitat, recreation). Reduce: make changes to water use habits. Retrofit: adapt or replace less water efficient fixtures or appliances with water saving devices. Check out Water Bucket for water sustainability tools and resources. You can also explore their 'communities of interest' such as Rainwater Management, Agriculture & Water and Water-centric Planning. Not only do we use and consume water everyday for washing and drinking, the items we use on a daily basis take volumes of water in their production. Whether it's the coffee we drink or the clothes we wear, everything has a Water Footprint . Calculate yours! The Millennium Ecosystem Assessment evaluates our dependence on ecosystems.